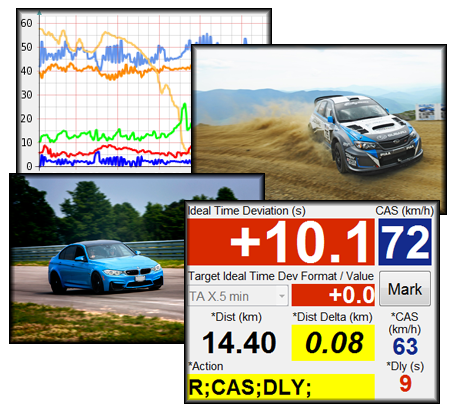 We offer an expanding set of electronic / computer / data processing solutions geared towards motorsport applications. Use the navigation panel on the left to browse through our list of products that are currently available or are in development. 3 Peak Engineering 2015. All Rights Reserved.